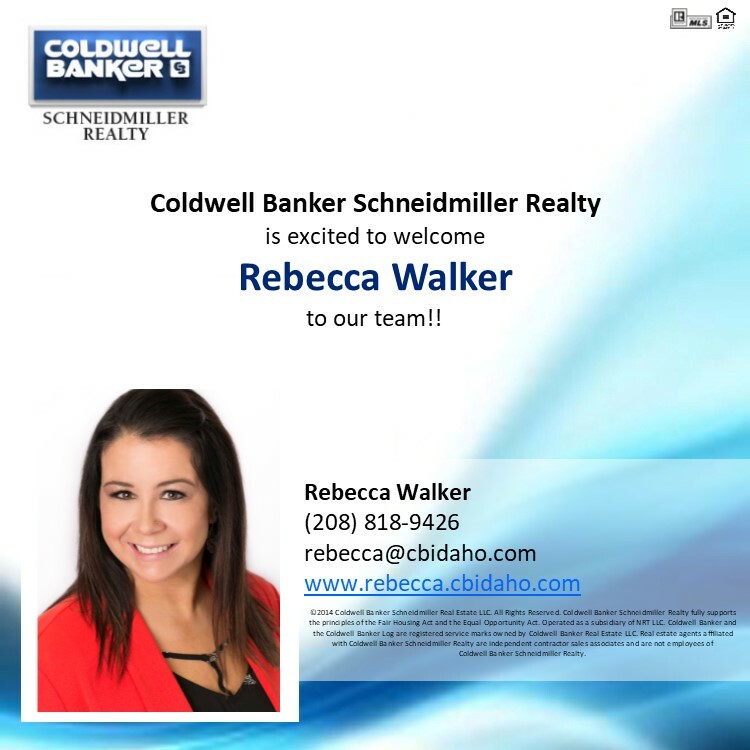 Welcome to Coldwell Banker Diana Williams! 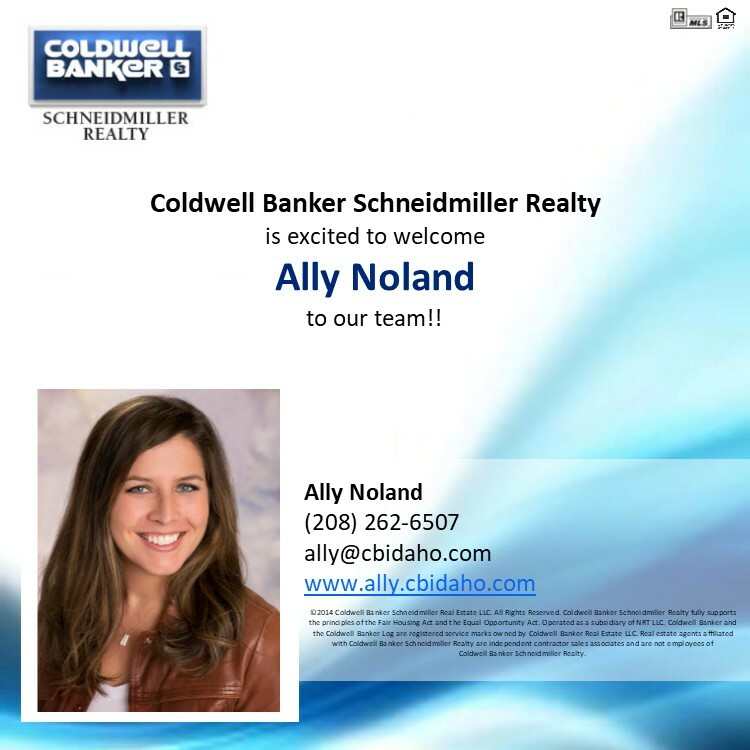 Welcome to Coldwell Banker Ally Noland! 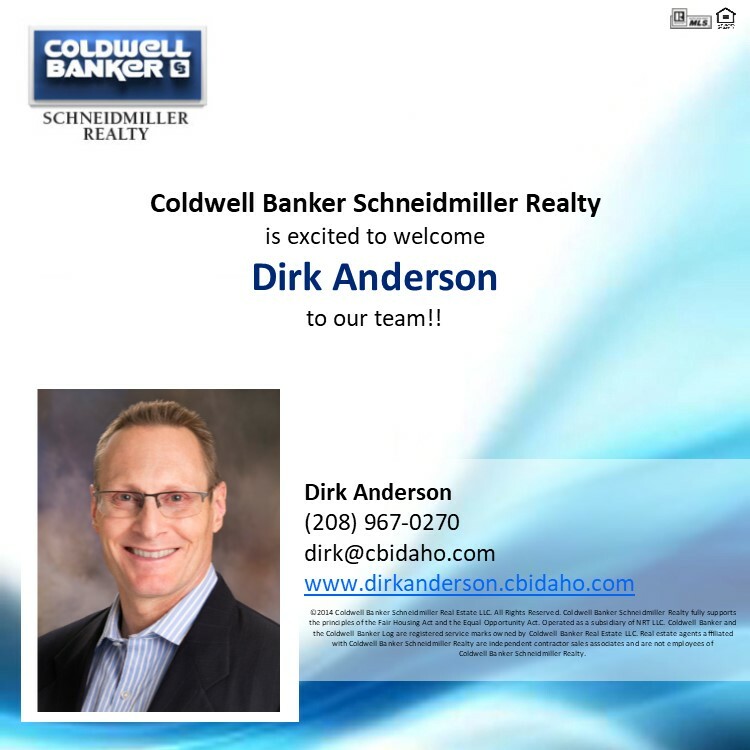 Welcome to Coldwell Banker Dirk Anderson!